Deer and other wildlife demand rich nutrient sources throughout the year to fuel their daily requirements. 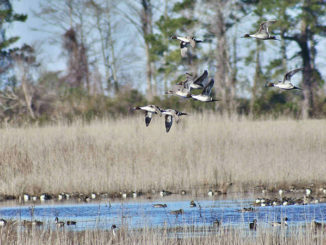 For most of the Carolinas, Mother Nature provides adequate groceries in areas where wildlife populations are balanced. 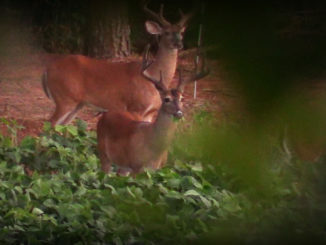 It’s that time again: for cooler weather, changing colors and the approach of the whitetail rut. 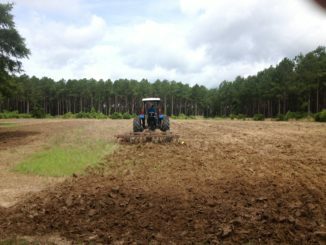 While some hunters get an early start in August and September to fulfill their food-plot dreams, the majority start tilling up the dirt in early October. 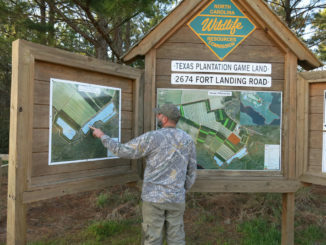 It’s a busy season for hunters looking to quickly establish a field of greens, because their prime hunting days are eminently approaching. Labor Day arrives this month, with autumn’s cooler weather not far behind, and of course, more serious deer hunting across the Carolinas. 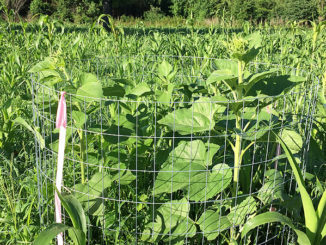 Food-plot productivity and success is mostly a factor of pure science. 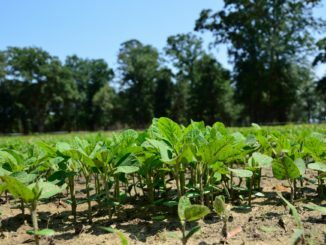 Growing a hearty food plot is a product of complex chemical reactions through a laundry list of catalysts required to make the engine roar. 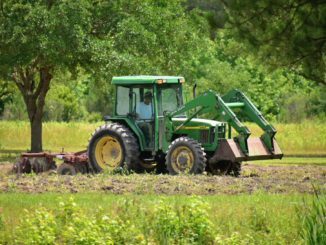 While growers can plan everything out down to the number of seeds and the pounds of fertilizer, Mother Nature is still in the driver’s seat. 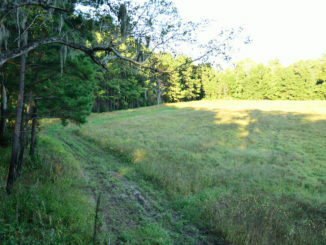 Deer hunting and habitat-management activities can go hand in hand, but not every hunter gets the opportunity to own land or lease land and practice land-manipulation techniques. The summer heat often fails to deliver warm, fuzzy feelings about this fall’s deer season. Yet few people get ready for a dream fishing trip to the Seychelles or start buying Christmas presents on Dec. 25, either. 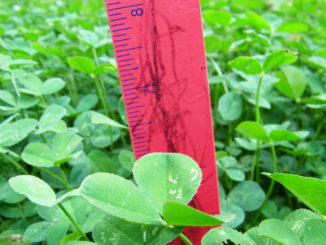 Are warm-season food plots effective? Spring brings big changes every year, revitalizing nature’s canvas with a sea of green. The forests and fields erupt in tender, new growth, from the tips of the trees down to the forest floor. 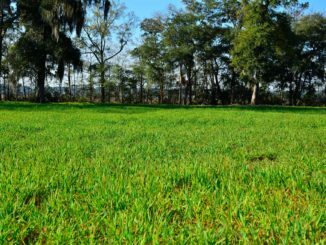 Native grasses, fresh soft mass and nutritious forbs explode everywhere, providing deer and other wildlife a full buffet of nutritious options to fulfill their daily nutritional requirements.